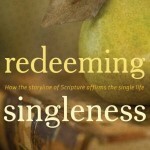 Barry Danylak’s book on singleness is now the most thorough and helpful book on the subject. 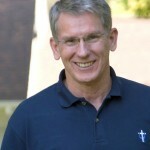 He treats directly the main difficulty in grasping the new covenant view – the strong Old Testament emphasis on procreation and its importance for establishing and carrying forward the old-covenant people. The change in the nature of the blessing of God for the human race that comes with the new covenant is the key new perspective for understanding Christian singleness, a perspective too often missed in discussions of singleness and voluntary celibacy in the Christian life. 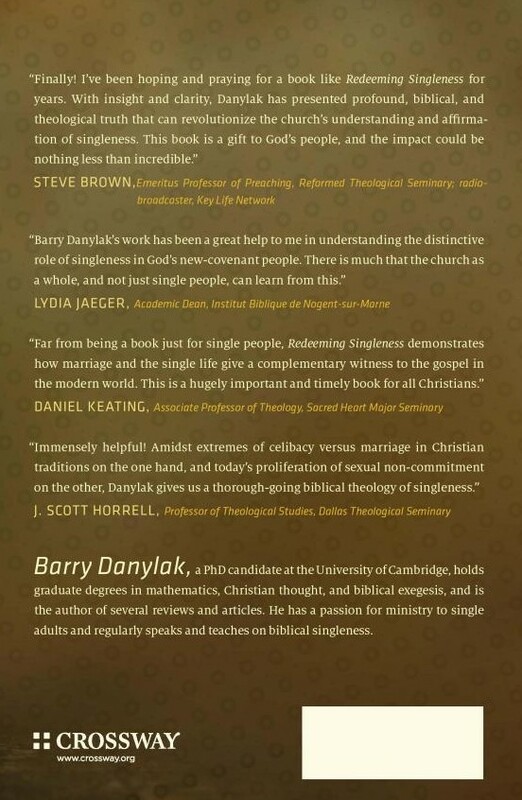 Danylak’s careful exegesis sustains his overarching view well. 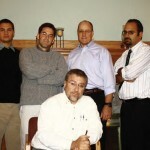 The book is available from the publisher, Crossway Books and Amazon.com.